Grace Robertson was born in Scotland in 1930. After leaving school she looked after her mother who suffered from rheumatoid arthritis. Robertson's father gave her a second-hand camera in 1949 and the following year she had a photo story about her sister doing her homework published in Picture Post. 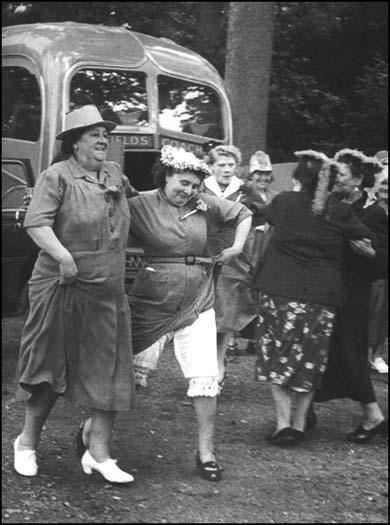 Over the next few years she had several photo stories published in the magazine including Sheep Shearing in Wales (1951), Tate Gallery (1952), Mother's Day Off (1954) and Childbirth (1955). As well as photojournalism for magazines such as Life Magazine, Robertson worked in advertising.